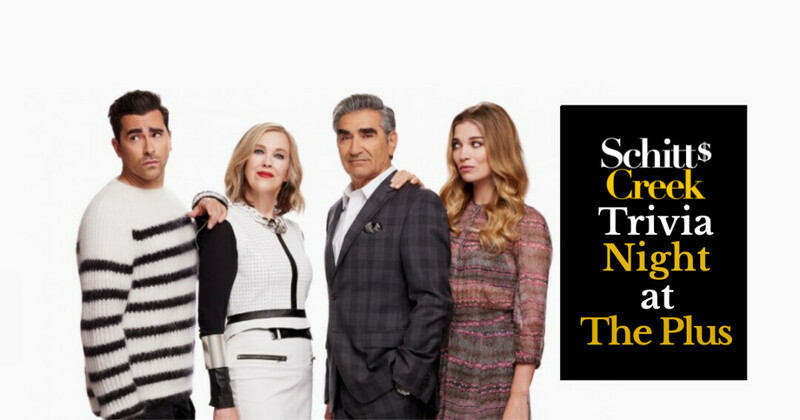 How much do you know about the award winning Canadian/Netflix series Schitt's Creek? Put a team together and come show off. No need to preregister, just show up ready to play. Free to play and all ages. Prizes for our winning teams.